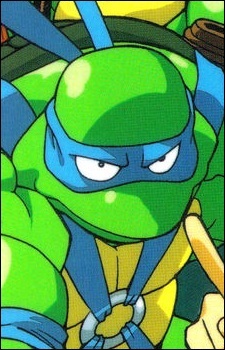 Leonardo is known as the leader of the group. He is courageous, decisive, deadly, and a devoted student of martial arts. As a strict adherent to Bushido, he has a very strong sense of honor and justice. He wears a blue mask and wields a pair of katanas.